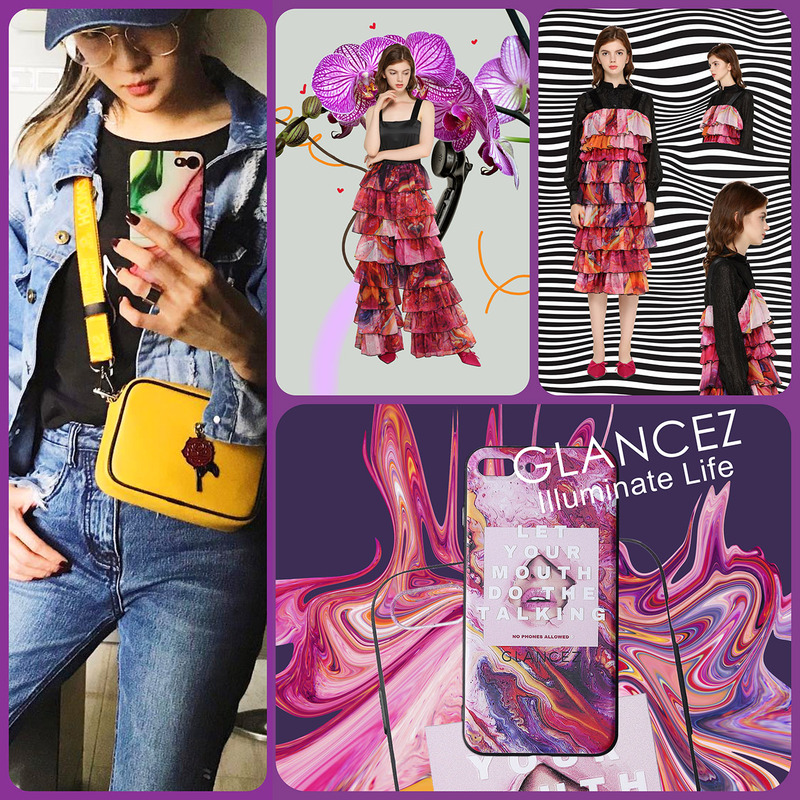 Glancez Spring Summer 2019 – Art Life and Technology. 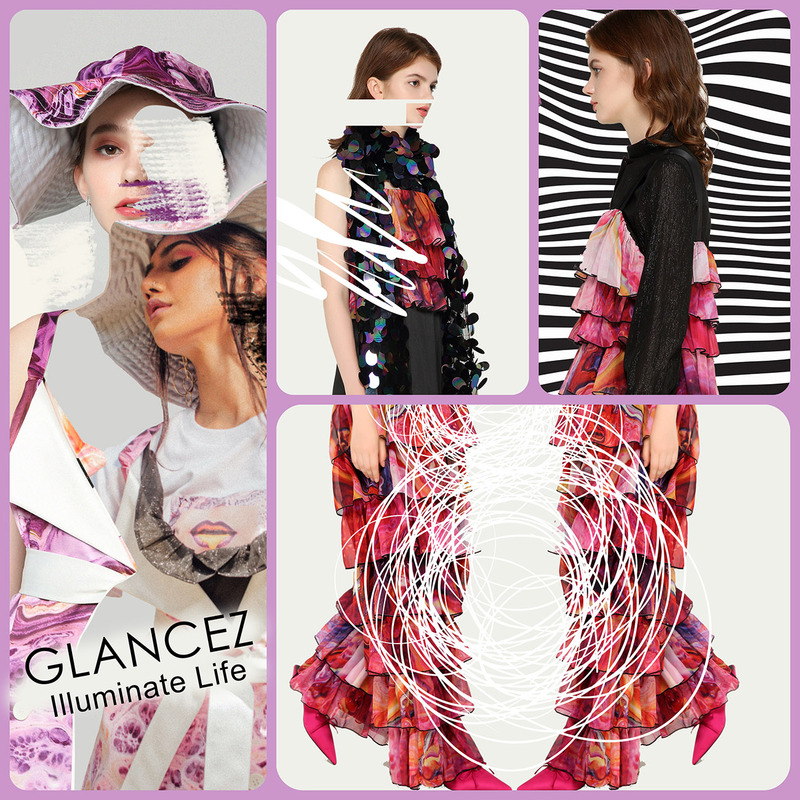 GLANCEZ Illuminate Life is not just a concept – is a motto. 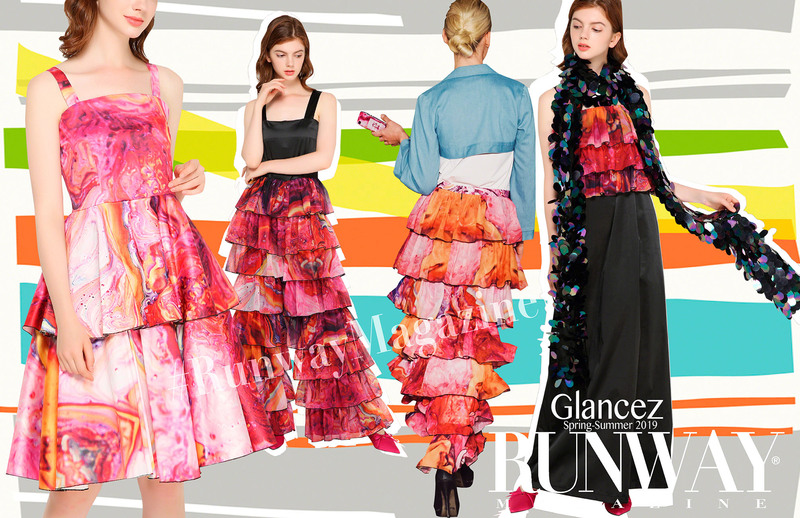 Designer Zera Ng creates wearable Art Ready-To-Wear Brand that is not only about fashion but technology. 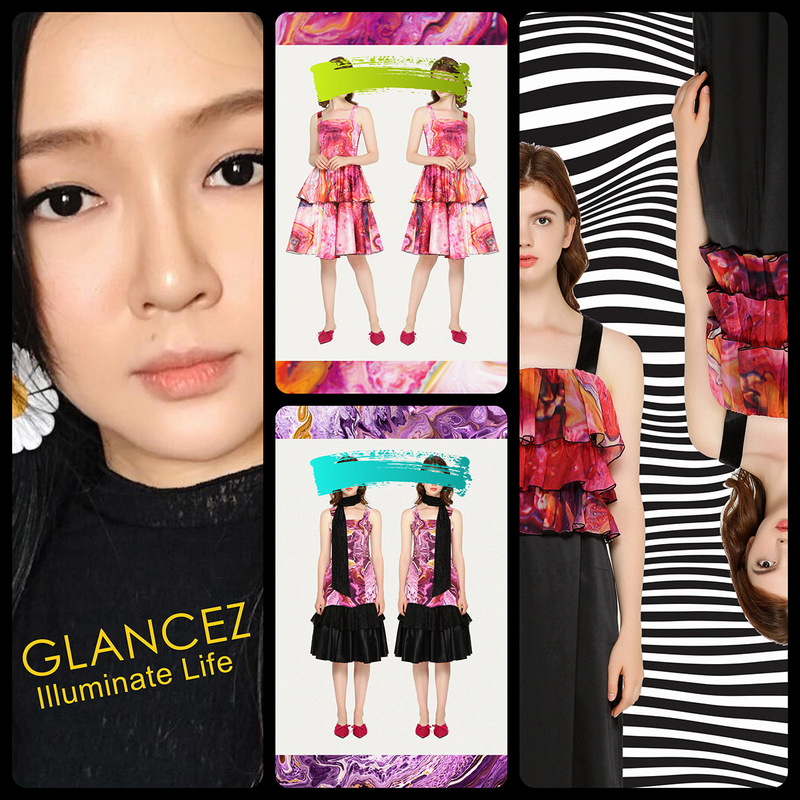 Glancez is a contemporary fashion label based in Hong Kong. 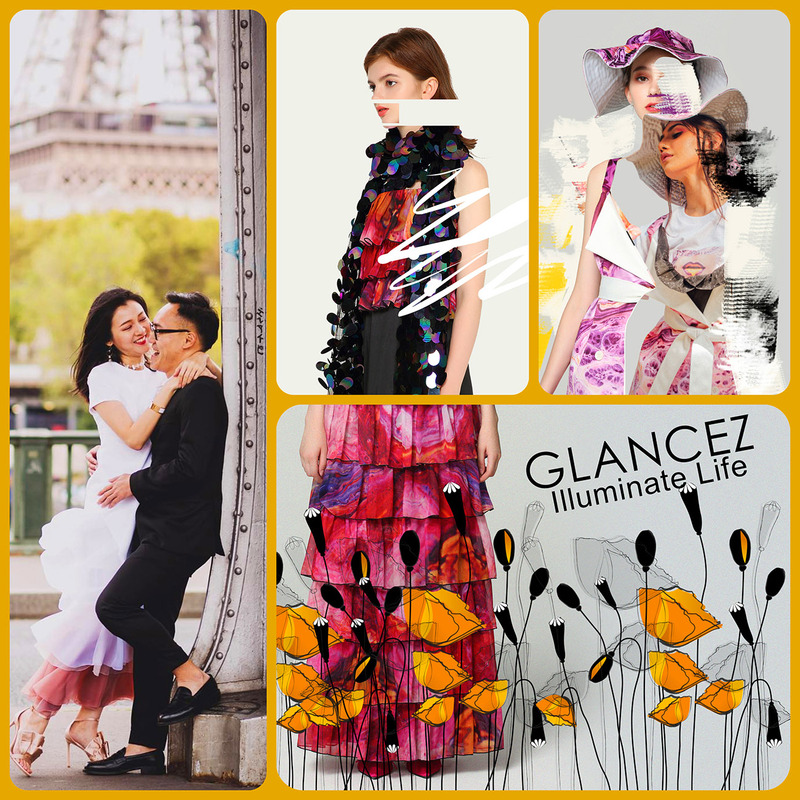 A proud holder of two International acclaimed honours such as the A’Design Award Winner for Fashion, Apparel and Garment Design category at Italy and Mode Aesthetics Winner for Summer School Competition at Netherlands, both during 2016. 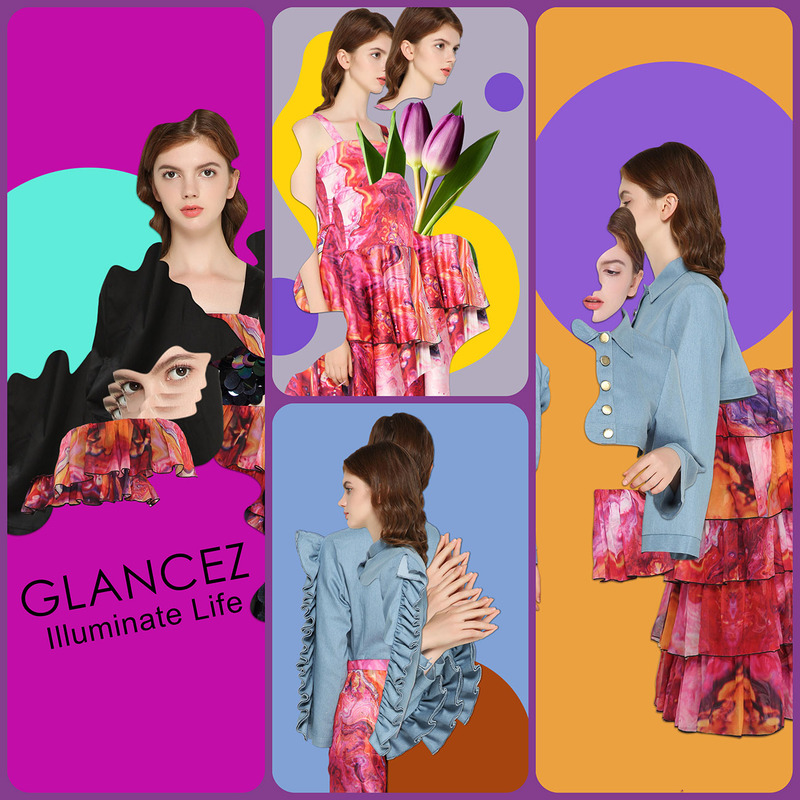 The namesake was formed through a combination of wordplay with the realization of an individual’s desire when ‘ taking several glances ’ at eye-catching designs. The focus has always been to incorporate a diversified sense of artistry into the collection’s design. Every individual piece has been meticulously designed and produced. 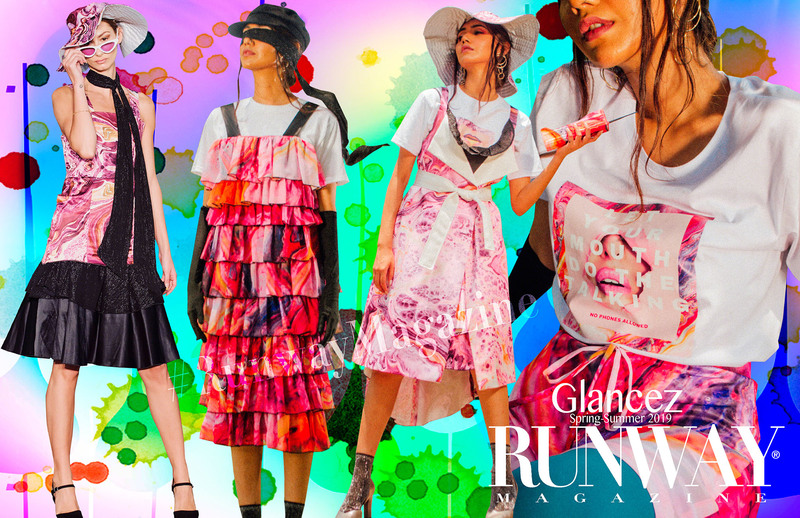 Hence, the collection is best described as wearable art — one of a kind garment pieces designed and precisely tailored to the physique of different individuals. 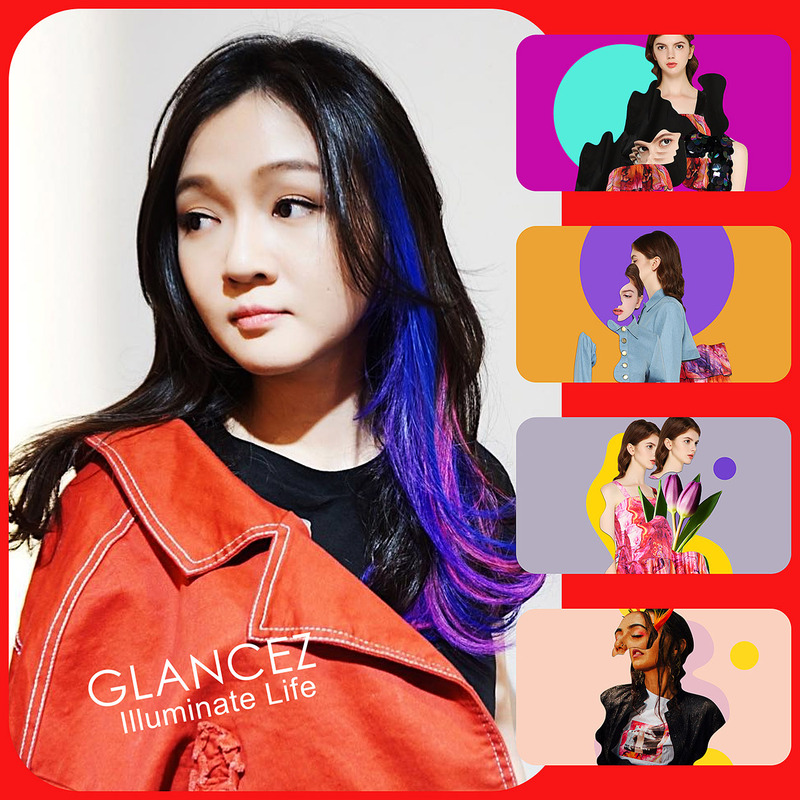 Glancez Spring Summer 2019 Collection “ My Relationship ”. 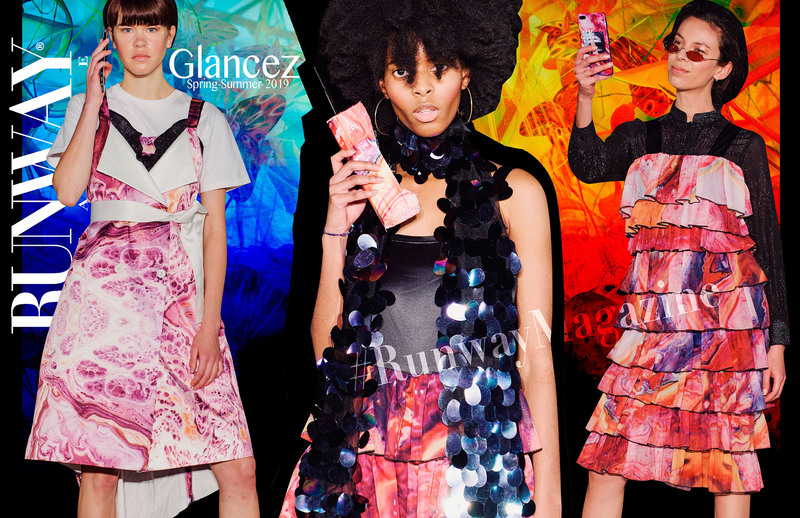 The story behind the collection entitled ‘”My Relationship” originated as a social commentary about the common issues faced by relationships in the digital, phone obsessed age today. The ever-changing technology being offered to us makes it convenient for couples to become easily connected and also, disconnected from one another. Technology has turned into an important third wheel when establishing romantic relationships today. The dizzying array of apps, websites and notifications continues to blow up our smartphones as we continue to indulge ourselves, falling further into a void of habitual technological dependency. A problematic issue that majority of today’s couples struggle with most is the inherently unspoken ethics of smart phones usage during dates. Although, the only problem that persists throughout was her partner’s tendency to be attached to his mobile phone throughout their dates. It was the least romantic aspect of the relationship. This collection is about a journey of a couple, who manages to decide on the ultimatum by navigating their way through the obstacles of the digital world.